Jo Jenkins, director of clothing and beauty at Marks & Spencer, has resigned just weeks before the Christmas trading period commences. Ms Jenkins, who has been in the role for less than 12 months, is leaving to join a privately owned clothing company, according to Sky News. The departure will be seen as a blow to M&S chief executive Steve Rowe. 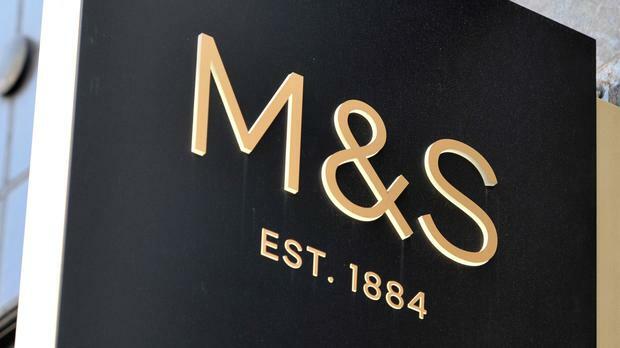 Earlier this year Mr Rowe, who was appointed to the role of chief executive at M&S in 2016, recruited Jill McDonald to the role of managing director of clothing, home and beauty at M&S. Ms McDonald had previously ran the bicycles retailer Halfords, and her lack of experience in the world of fashion retail has raised questions from some City analysts. According to Sky News, Ms Jenkins was understood to have been disappointed at being overlooked for the position that Ms McDonald was appointed to. In the most recent annual results for the retail giant, profit before tax was £176.4m in the twelve months to 1 April, down almost 64pc on the previous year, with the company impacted by falling clothing sales and increased costs associated with opening new food stores.